2008 Boys Blue are Finalists at Bash in the Boro! 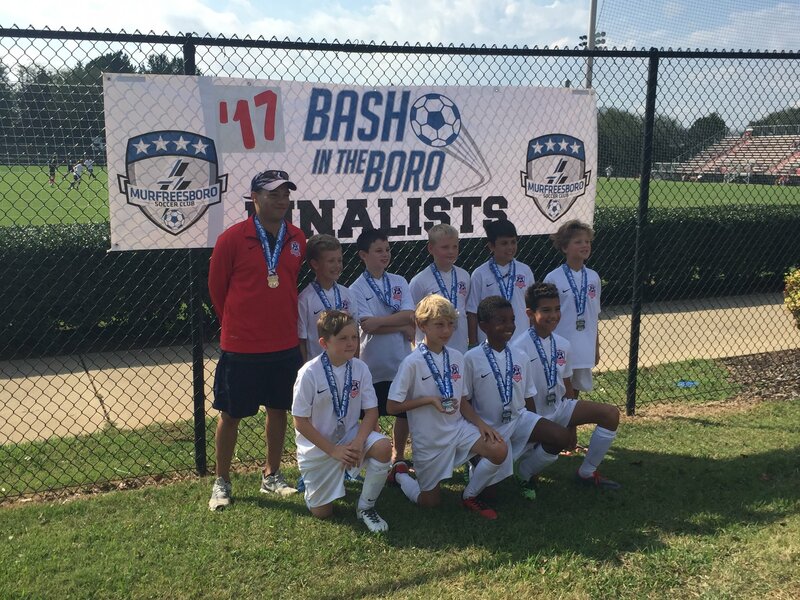 Our 2008 Boys Blue team had a solid showing at The Bash in the Boro, finishing as finalists. Congrats to the boys and Coach Fister!